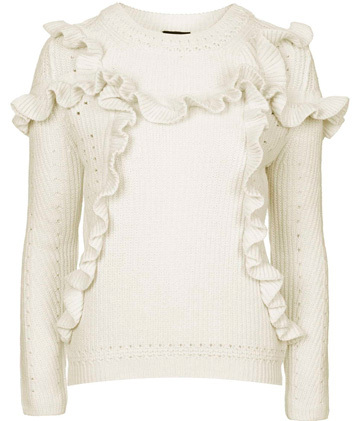 This is just the thing to ruffle up my winter wardrobe--and keep me toasty! That sweater is too cute for words! Love the whole look.